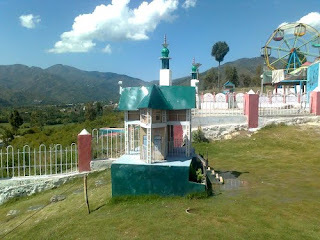 As Swat is a valley full of beauty and natural scenes but there are also some human made places one of them is Azadi Park Totanobandai. 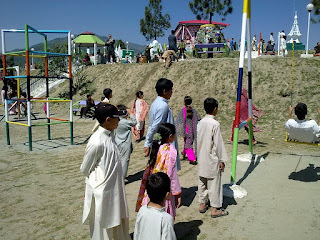 Azadi Park Totanobandai is established by Pak Army with the help of local peoples after Militancy operation in Swat. 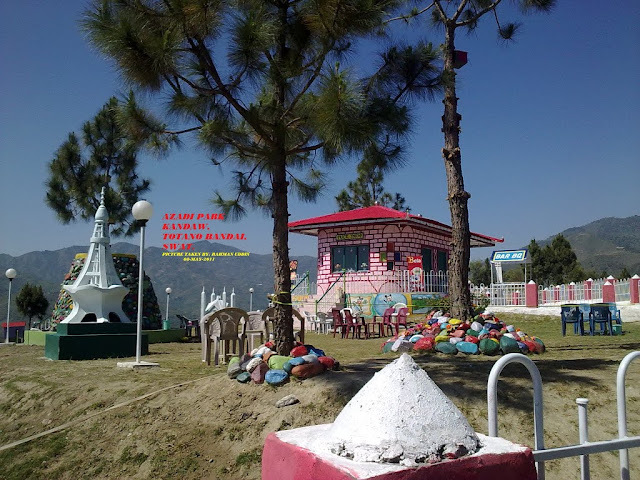 It is located in the right side of Totanobandai, Tehsil Kabal which is about 20 KM far from Mingora City its way come before Totanobandai on the right turn of Bela Chowk Totanobandai. It's a very beautiful park for family and kids. 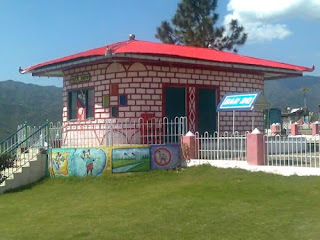 Most of visitor comes here for picnics to enjoy their weekend. 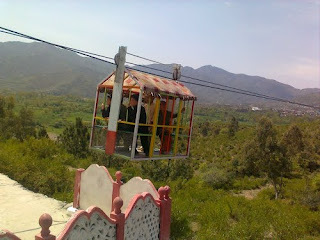 There is chairlift in the park also have statue of Minar-e-Pakistan, Mazar-e-Quad, Faisal Masjid, Khyber Pass and much more.